1. One youtube in your desktop and sign-in with same ID which you used in your phone. 4. 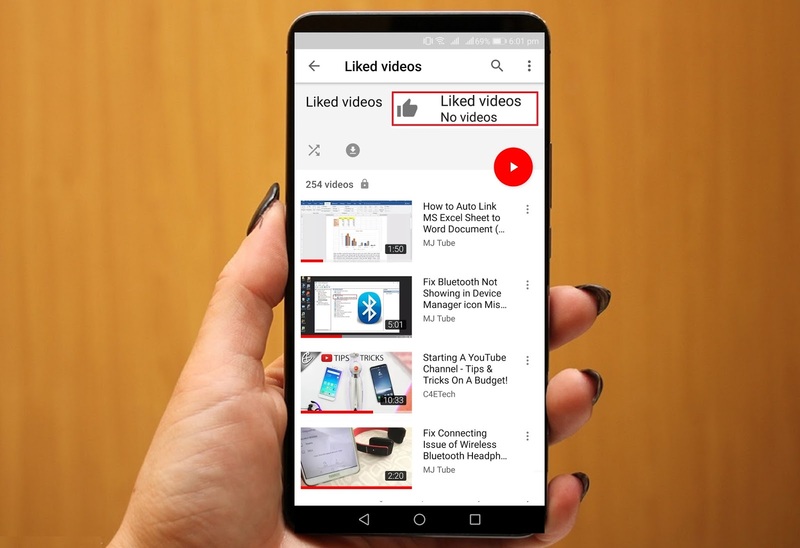 All liked video will be removed, now in your android phone refresh or re-launch the youtube, hope all liked video will be removed from your phone also..